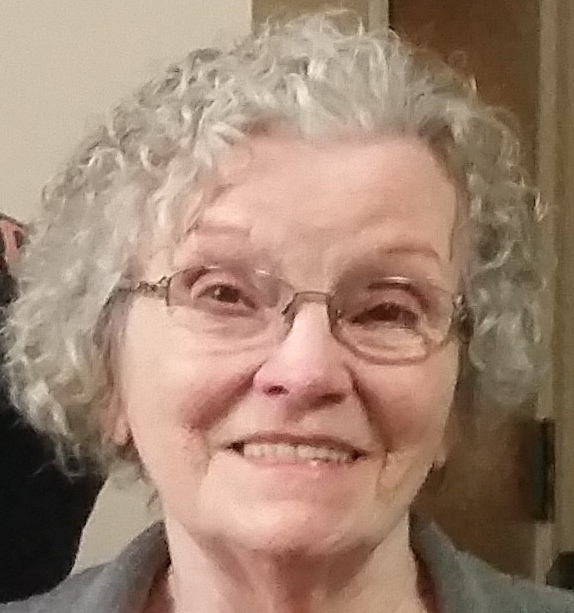 Obituary for Alma Jean Burkhart | Fleming & Billman Funeral Directors, Inc.
Alma Jean Burkhart, age 79, passed away on October 10th, 2018 at Saybrook Landing surrounded by family. She was born June 17, 1939 in Zanesville, Ohio, the daughter of Charles and Alma (Ullman) Roberts. She married Wiley Burkhart of Reading, PA in 1956, and resided in Geneva. Jean worked for various companies and most recently through Mature Services, Goodwill and Salvation Army. She had volunteered at Geneva Hospital and had completed STNA classes in recent years. She loved spending time with her children, grandchildren and great-grandchildren. Jean is survived by her six children, Wendy Clayman of Ashtabula, Wiley (Betty) Burkhart of Geneva, Stephany (Curtis) Perry of Ashtabula, Monty Burkhart of Ashtabula, Angel (Simeon) Lynch of Geneva, Courtney (Elvin) Santiago of Ashtabula. Her sister, Frances Gregory of Virginia a brother, Roy Dobranic of Madison. Grandchildren, Janet, Connie, Adam, Beth, Allie, Whitney, Brittany, Allie, Lucy, Kathy, Chrissy, Kasey, Nikolas, Shawn, Andrew, Marla, many great-grandchildren and nieces and nephews. Jean is preceded in death by her parents, Alma and Charles Roberts, husband Wiley, a daughter Sierra, a brother David Roberts, daughter-in-law Betty, great-grandchildren Ethan and Exzaver. Special thank you to the staff at Saybrook Landing for your care and compassion for our mother the past three years. Also, Bella Care hospice for your comfort and care recently. A memorial, visitation and dinner will be held on Thursday, October 18th from 6-8pm at Trinity Presbyterian Church at 1342 W. Prospect Rd, in Ashtabula with Pastor Mark Mong presiding. The Ashtabula Home of Fleming & Billman Funeral Directors and Crematory, 526 W. Prospect Rd. Ashtabula, Ohio is honored to serve the Alma Burkhart family.